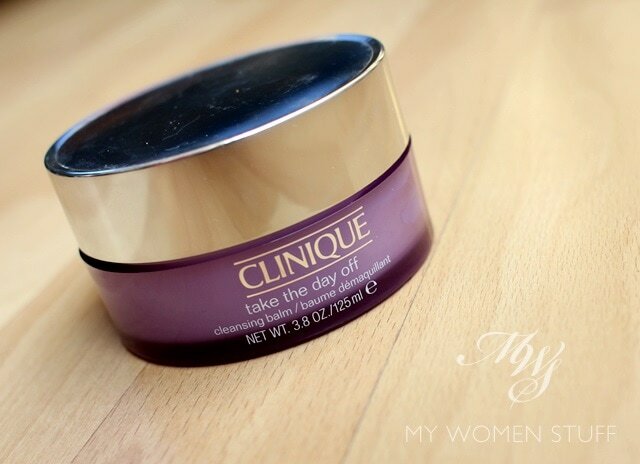 When I started my obsession with cleansing balms (yes, it’s an obsession I’ve curbed temporarily but will, I suspect be back in full force in a few months once I’m more settled) the one that kept popping up in recommendations was the Clinique Take The Day Off Cleansing Balm. Naturally therefore, at the first opportunity, I popped off and got myself a tub and dug in. It wasn’t all that smooth a journey though. I had my moments and my doubts about how I felt about this cleansing balm despite all the raves, and I just wasn’t sure. But, fast forward 4 months and half a tub later, I can safely tell you that I’ve put all doubts aside and although I wasn’t enamoured with it from the get go, I like it now. New! 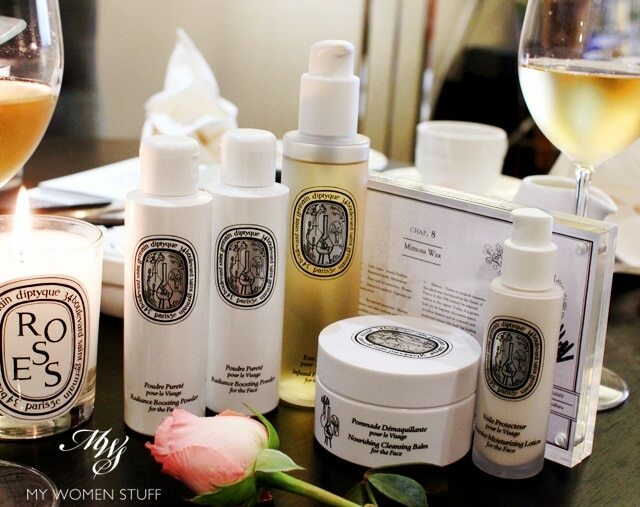 Diptyque L’Art du Soin Skincare for the Face – Now available in Malaysia! It’s even more exciting to note that Malaysia is making the Diptyque L’Art du Soin skincare range available first, and we’re the first in Asia to have it available in May 2014. Well, until the rest of Asia catches up that is 😀 But it’s nice to be first for once, and not have to stare longingly at overseas launches, wondering when our turn will be. While it always seems like happy-happy-joy-joy on blogs where we rave about the latest discoveries and new products, out there in the sidelines and out of the limelight lie a fringe of discards. 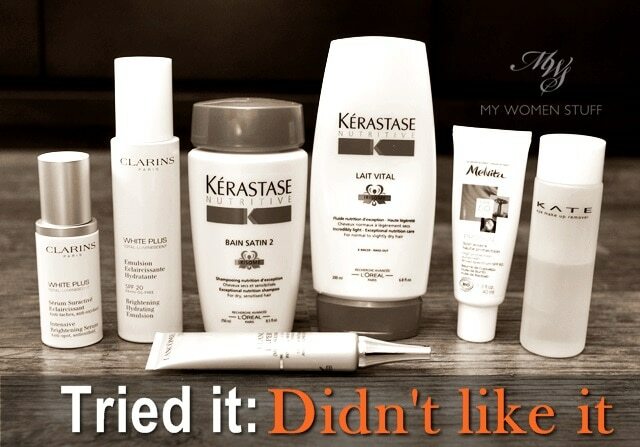 Products that don’t perform as they say they do, products that for one reason or another doesn’t agree with our skin and products that we just don’t quite like at all. It happens. Not everything is or can be a new favourite. Here are some products that I’d been trying and testing off and on over a few months trying to decide if I like them or I don’t. If I like something, I usually form the impression quite quickly. When I don’t, I like to take a longer time to see if it grows on me, just to be fair. These didn’t, although with one or two of them, I don’t dislike them enough to bin them immediately but will finish them up. So, in the middle of all my raves for skincare I like, here are the ones that didn’t make the cut one way or another. Extra! Extra! 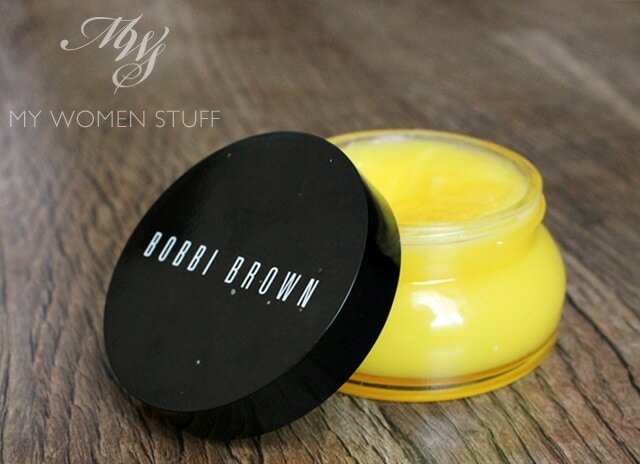 Read all about the Bobbi Brown Extra Balm Rinse! When I first declared love for cleansing balms I had people telling me “Try the Bobbi Brown one! Loads of product, great value! Smells amazing!” and you know what I thought? Wait a minute – Bobbi Brown? They do skincare?! So one day, I was given the opportunity to try the Bobbi Brown Extra Rinse Balm cleansing balm and after I’d finished up a few of the ones I had in rotation, it was time to break this out and see how I felt about it. I use the word “break” in a rather hesitant way, as this product comes in a large, heavy glass jar and that just spells disaster all over the bathroom! So I am very careful to keep this out of the wet area and as I use dry hands to handle it, accidents can be minimized, but not eradicated. Please be very careful because it is large and unwieldy. I’ve given this almost 2 months use to see what I think about it, and apologies to the fans out there, I’m afraid I’m a little on the fence about this one.